Many, many people have gone through this same journey. They’re all around you. One in three women, one in six men are survivors. At least. I’ve had professional counselors tell me they think the actual numbers are much higher—50% or more. You are not alone. No matter what you’ve been led to believe—it’s not your fault. You did not sin. The person who did this to you is the person who did wrong. You did nothing to cause it. 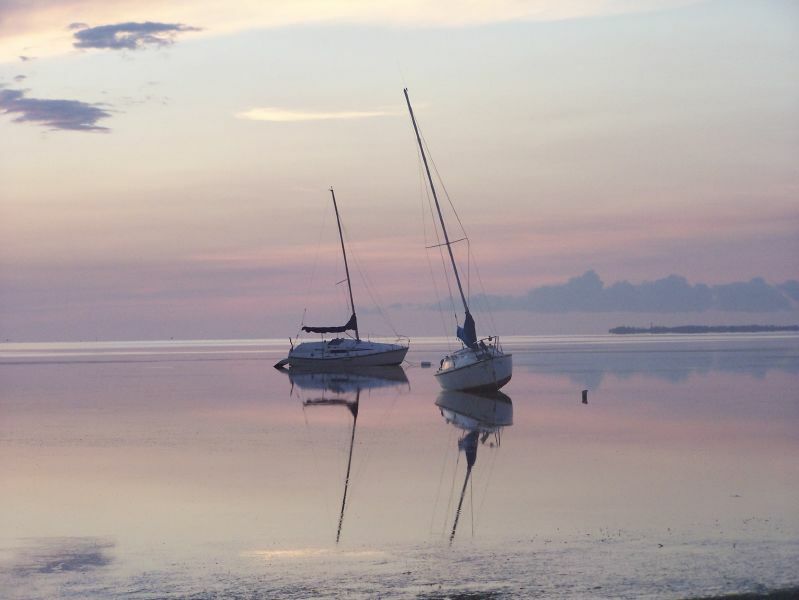 You are not at fault—even if part of you “enjoyed” it or part of you “wanted” it. You are not the one in the wrong. Yes, it’s okay to be angry. Guess what? God is angry. He doesn’t want his precious daughters and sons molested or abused. Abuse is not God’s plan for you, and He is angry that it happened. You have a right to be angry. An injustice has been committed against you. Having said that, there will come a day when the anger no longer serves you. When that day comes, Jesus is ready to take that anger from you if you’re willing to give it to Him. Jesus feels your pain. He weeps when you weep. He hurts with you. Through your experience of abuse, the enemy intended to implant all kinds of painful lies to cause shame, fear, panic, rage, temptation, twisted thinking, messed up relationships, and damaged lives. But Jesus is about fixing things that are broken. There are good people out there who can help you connect with Jesus in a way that will heal and set you free from a painful past. 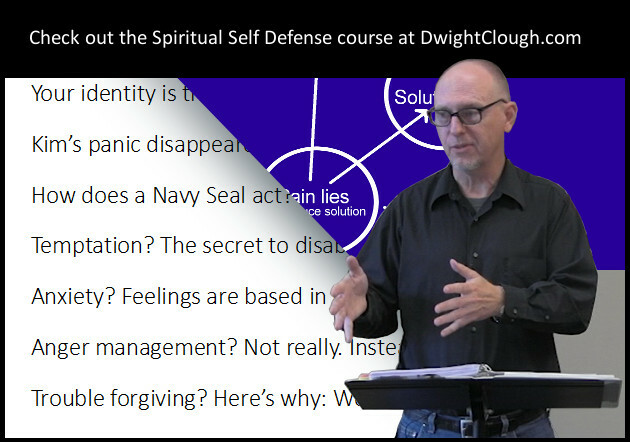 Dwight Clough is the author of Spiritual Self Defense: How to use the Christian faith to defend yourself against anxiety, anger, addiction and all kinds of bullies. He and his wife Kim have ministered to many survivors of sexual abuse.